Run. Write. Mom. : And We're Back! I don't like to share online, for obvious reasons, when we go on vacation, so that's why I've been absent. I wish I had enough time beforehand to set up some scheduled posts. I have the posts in my head, I just haven't had the time to get them down. Any writer knows that 99% of writing is in your head. Anyway, Will's school had Fall Break Thursday and Friday, so we took that opportunity to take a vacation to Stone Mountain, Georgia. 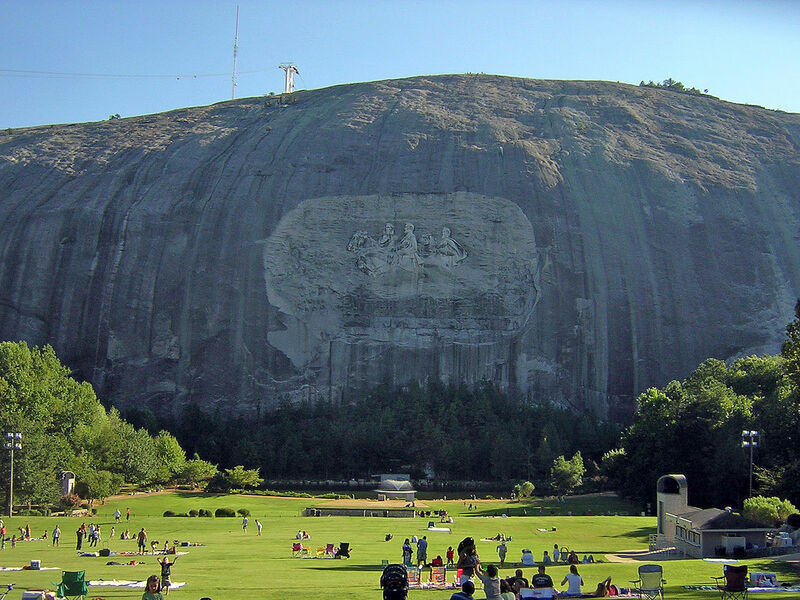 The amusement park there, appropriately named Stone Mountain Park, is owned by the same group that owns Wild Adventures in Valdosta and since we are annual pass holders to Wild Adventures, we got 50% off our entry to SMP! That had a lot to do with our choice to go there, we're all about a deal. The first day of our trip we just did some shopping, I hadn't really planed anything for that day. 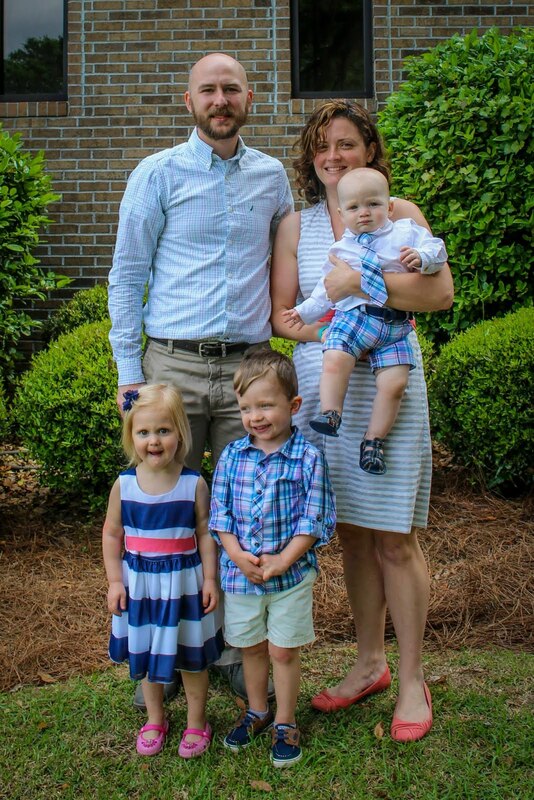 Saturday, we went to Stone Mountain, and then Sunday, we visited an apple orchard that had apple picking and a ton of other activities for the kids. We got some great "Ben Cam" with the GoPro in the petting farm there. 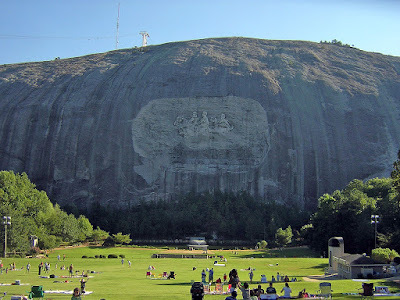 I had planned on getting my 5 mile run in around Stone Mountain since the route around it is right at 5 miles, but it didn't work out with the rest of our plans so I've got to get that done today. I don't have much time to fill in the details right now, but I just wanted to write a quick note to say I hadn't dropped off the face of the earth and expect some more lengthy posts about our trip later (hopefully today). 00.............0... (that was a note from Ben).